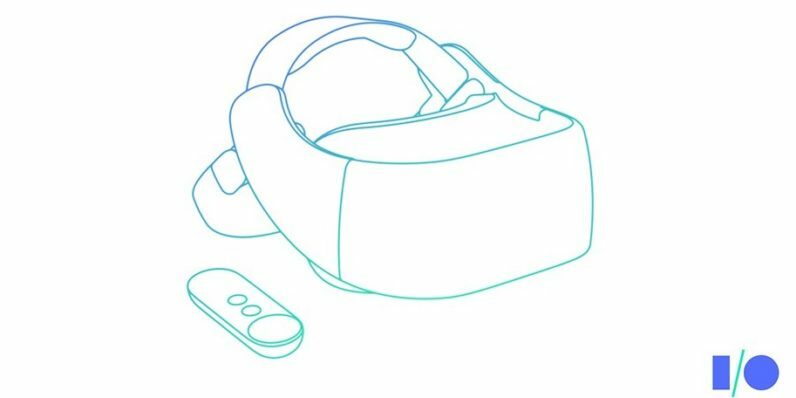 Google announced at today’s I/O conference that it was working on a new kind of a Daydream VR headset, one which would work without a phone, a PC, or any kind of cable. We were afraid Google would forget about Daydream, but luckily that’s not the case. The new Daydream headset would be a self-contained machine that can be used just by picking it up and putting it on. This version of the Daydream would be optimized for VR viewing, including improved movement tracking. Google says it is working with HTC, makers of the Vive, and Lenovo to develop the new headset. In addition to this new Daydream, the current smartphone-based Daydream VR will be supported on the Samsung Galaxy 8 and 8+, as well as the newest LG phone starting this summer.